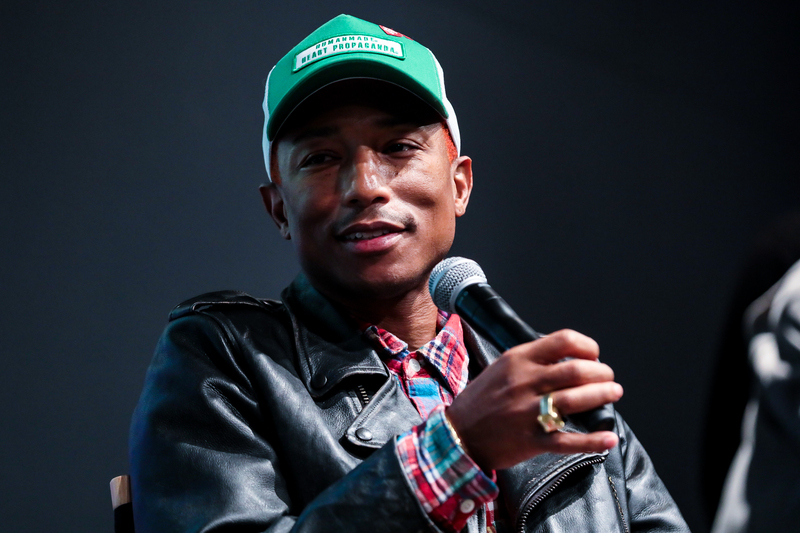 Pharrell Williams and Roland Lamb discussed the question 'Why Create?' at an event in Hackney, London in 2017. ROLI’s Chief Creative Officer won Producer of the Year, Non Classical at the 2019 Grammys for a typically incredible range of productions that includes recent hits from Beyoncé, Justin Timberlake, Ariana Grande, Migos, and his very own group N.E.R.D — which got back together in 2018 for the release of No One Ever Really Dies. Watch some of the productions that contributed to his win below. We’re partial to the last one, because Pharrell unpacked the sounds of the album’s single “Lemon” (feat Rihanna) for the “Lemon by N.E.R.D” soundpack — check it out in our NOISE app. Pharrell had an all-star 2018, and more is coming up this year. He and Roland Lamb are collaborating on some next-level ideas at ROLI. Stay tuned — you’ll hear about them by the time the next Grammys roll around! In other Grammy news, indie star St. Vincent won the award for Best Rock Song for Masseducation. Find out how St. Vincent's bandmember Daniel Mintseris performs the song live with the Seaboard RISE here.